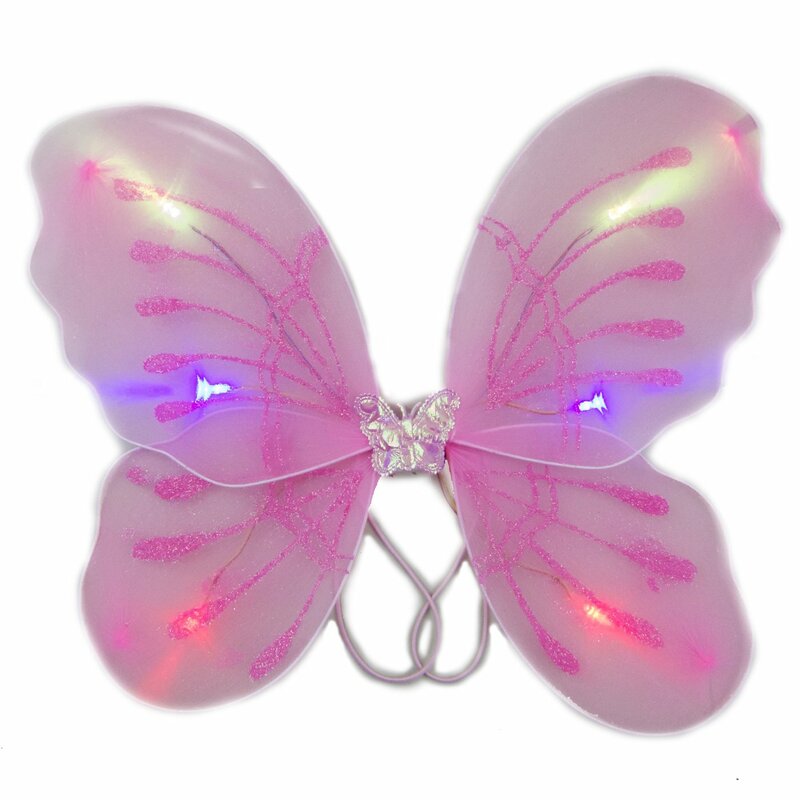 Each LED Happy New Year Fedora has a Happy New Year ribbon and features 6 white LED’s. 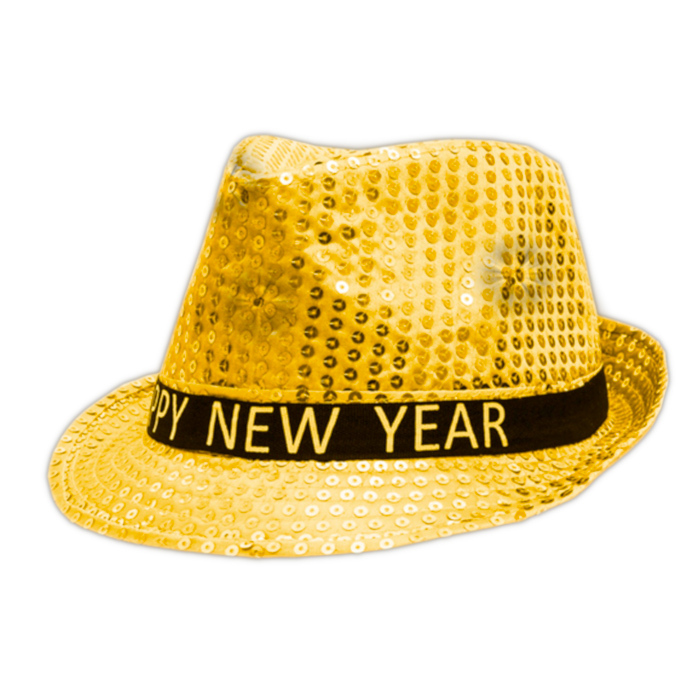 NOTE: LED Happy New Year Fedoras are sold in increments 12. When you purchase one you will receive 12 New Year Fedoras, when you purchase two you will receive 24 and so on. Fedora color: Gold One size fits most. Batteries are included and installed.